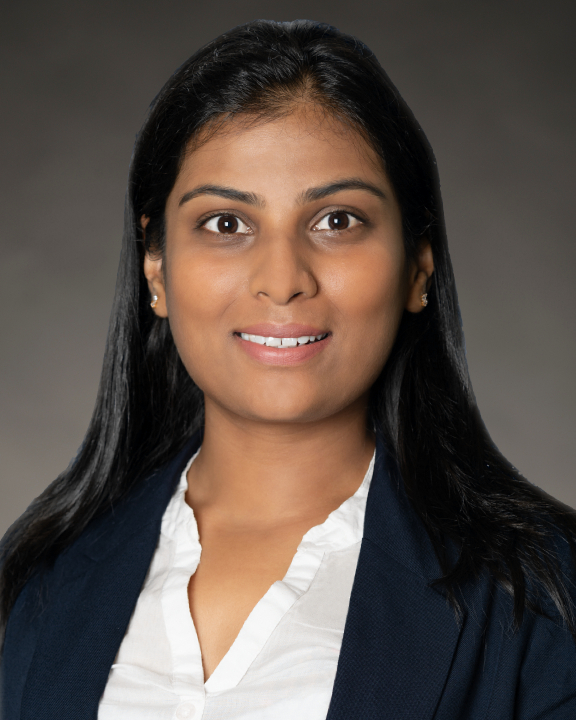 Parita Patel joined COPE Health Solutions as a SQL Developer in June of 2018. Ms. Patel has extensive experience in database development, data Modelling, ETL, and Reporting. She has also developed skill-sets in Microsoft BI Stack. Prior to joining the team, Ms. Patel has worked as a Business Intelligence Developer at NJM Insurance. She has Extensively worked on SQL Server Integration Services Server Reporting Services, Power BI Dashboard Development and has performed several Production Support Activities. Ms. Patel earned her Bachelor of Science Degree in Computer from Sardar Patel University of Gujarat in year of 2009 from India.